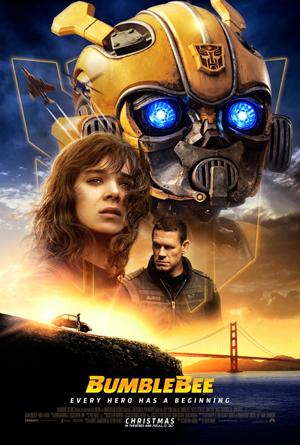 ShowbizMonkeys.com is giving away double (admit 2) passes to the advance 3D screening of the new film, Bumblebee, starring Hailee Steinfeld and John Cena. For your chance to win, fill in your name, your info, and your answer to the skill-testing question in the Entry Form below. Good luck!